We have the perfect SWIMSPA for you! Get Ready for Spring! Savings Sale! 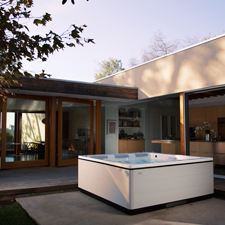 WHICH HOT TUB IS THE MOST ENERGY EFFICIENT?? Edmonton and Northern Alberta’s premier hot tub retailer. 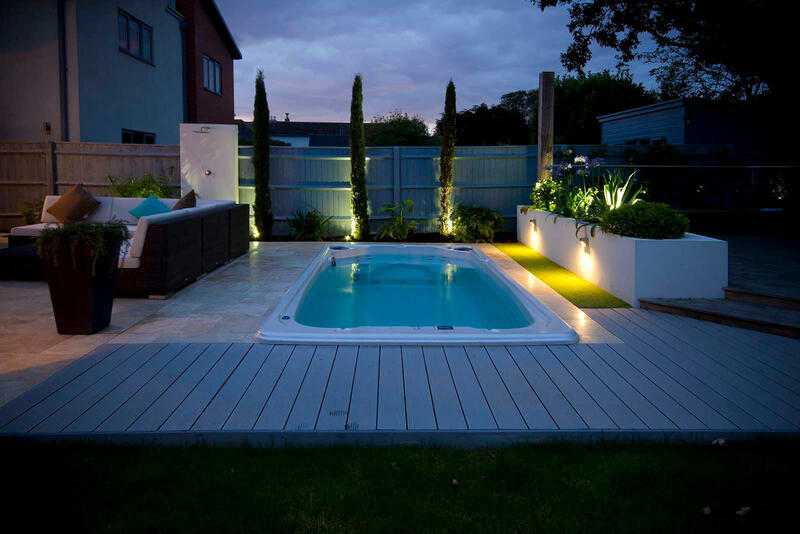 You’ve come to the right place if you’re looking for the best quality hot tub or swim spa at the best price! Feel free to contact us by phone or email if you have further questions about our incredible selection of hot tubs, swimspas and accessories. We also invite you to come in and meet with one of our knowledgeable associates for an up-close look at our exquisite collection..
Come in to see us at 5845-99 St.
5 Stars "Great customer service. They found us exactly what we wanted and in our budget!! We are so glad we went with Spa Country. Hands down THE best service!!" 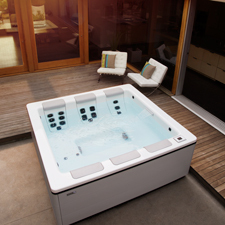 5 STARS "New Catalina Relay 16 Swim Spa/Hot Tub combo was delivered today. Everything went well. The staff set everything up and showed me how operate. Thanks!" I absolutely love our bullfrog hot tub. Very satisfied. Knowledgeable staff, and they exceeded our expectations throughout. Highly recommended for any new tub or service. "Excellent staff and service. Willing to go above and beyond to meet the needs of the common customer. They have my business for life." "The staff at Spa Country are totally honest and know their hot tubs. Great to deal with. I left very satisfied." "Spa Country has the BEST Service you will find anywhere. Knowledgeable and honest. Always able to help me troubleshoot any issues with my old tub. Will definately be buying my next tub from them." "The staff at Spa Country have been excellent. Down to earth and helpful people. Helped us pick out a hot tub that suited us. Just the start of a great journey." 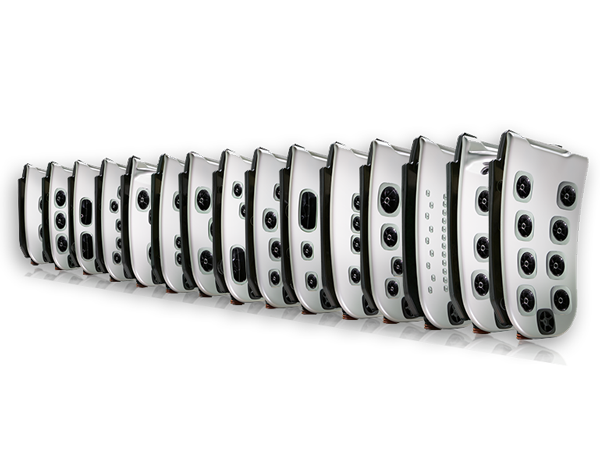 "Incredible sales and service here. Skip hot tub alley and head straight to see the guys at Spa Country. 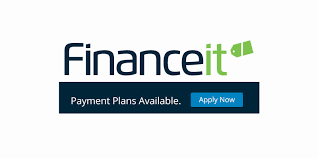 They give honest and straight forward advice and really have your best interests in mind. Highly recommend!!" Wonderful people. So honest and helpful. I love my swimspa!